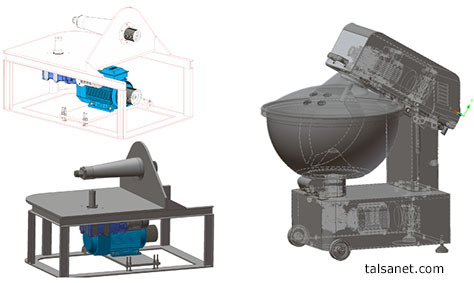 Talsa, a machinery manufacturer for the meat industry, is endorsed by more than 100 years of industrial experience. 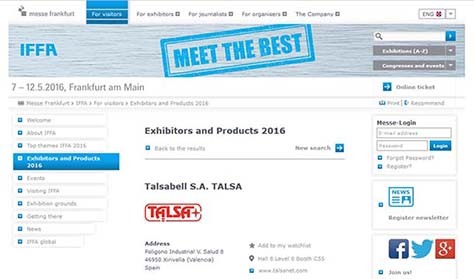 Shortly, from May 7th to May 12th Talsa will participate at the IFFA Frankfurt Fair, stand 8.0 C55. 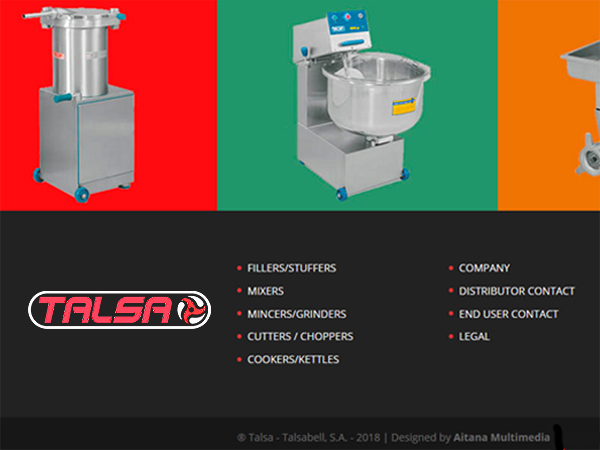 Talsa doesn’t sell directly to large or medium-sized companies, but it sells its machinery through its distributors and in fairs such as this. 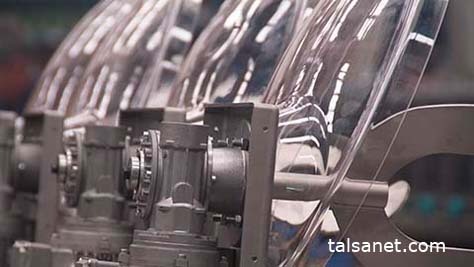 Talsa exhibits its innovations and also builds relationships with people and companies interested in distributing its machinery. 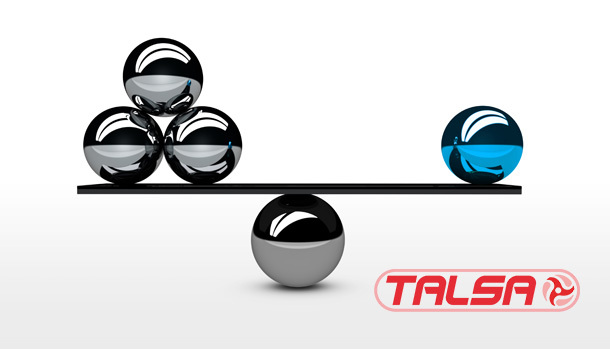 For this reason, Talsa is always present in the best international business fairs. IFFA is one of the most internationally relevant innovative platforms with “meat” as its subject. In the past 50 years, German and internationally recognized manufactures meet in this Fair to exhibit to the professional community the new trends in this industry, offering solutions for all stages of the value chain in the meat industry. From the slaughtering stage to the transformation, treatment, packing and sales stages. Globalization has imposed some requirements to the whole value chain, emphasizing the importance of hygienic processing and setting strict controls to ensure food safety. The IFFA is, therefore, the exhibition site for the “modern meat industry”. Taking part in this Fair is then very important in order to be in touch with international clients and consequently to open more doors and opportunities for export. In its previous edition, the Fair surface was 120.000 m2 with approximately 1000 exhibitors and some 60.000 visitors. 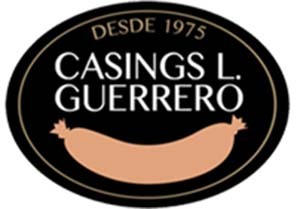 Medium capacity machinery for the sausage industry, which has earned a quality and excellence seal and worldwide leadership recognition. 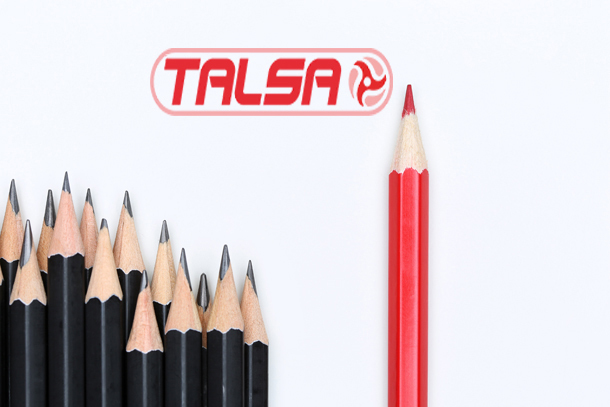 Talsa also makes a commitment to deliver in time and makes immediate dispatches through recognized transportation means. It uses the TNT Express Courier to ship parts anywhere in the world and gives support to its distributors 365 days of the year. We will insist again in all this in the IFFA 2016. A lot of water has passed under the bridge since the Internet was born and surprised many of us with what was expected to be a true revolution in the telecommunications sector. Since then, this net has absorbed everything regarding knowledge and information. Nowadays, it is possible to have an encyclopedia, a telephone book, groups of persons with similar interests, videos, music, movies, stores, news, newspapers, all sorts of bookings and even data and the way our business work in the so called “cloud”, a compendium of personal, professional and cultural information, accessible from a monitor. Companies committed to technology were the first to appear in the first positions on the first browsers and this surely has been one of the main features that have guaranteed their business continuity. Those who understood the need to go from paper to screen, from the neon sign over their company’s door to the website, are the ones that incorporate to their web space all types of new commercial and marketing strategies. Competitors were once in your city, your county or your country. Now, competition is a public showcase from anywhere in the world and businesses not only need to have presence, they also have to compete in transparency, reliability, safety and management in order to guarantee their presence and continuity. 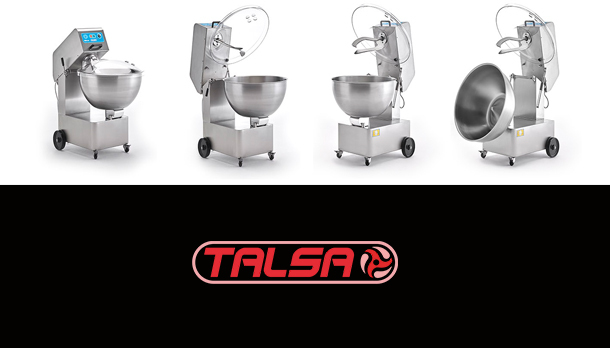 Talsa is a company dedicated to the manufacture of machinery for the food processing industry and the meat industry. It has adapted its way of doing business to the new technological trends and takes them into account when it comes to achieve the best usability of its website. 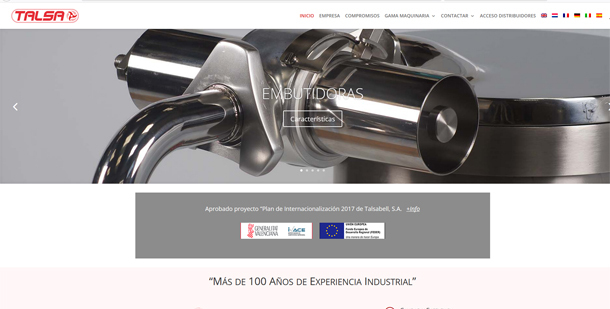 Its new web design is totally responsive so it can be accessed and visualized from any device; a catalogue is included with all the required technical specifications of its machinery. This machinery has earned them worldwide recognition in the manufacturing of medium capacity machinery for the food and food processing industry. Another interesting feature is the display of their hydraulic Fillers Stuffers, mixers, mincers/grinders, cutters and cooking kettles in easy-to-watch videos, where one can see step by step the simplicity of their assembly and the polish of their finishing.